Tummy time is an important developmental process for babies. For many parent’s there are many questions and difficulties which can arise throughout the journey. 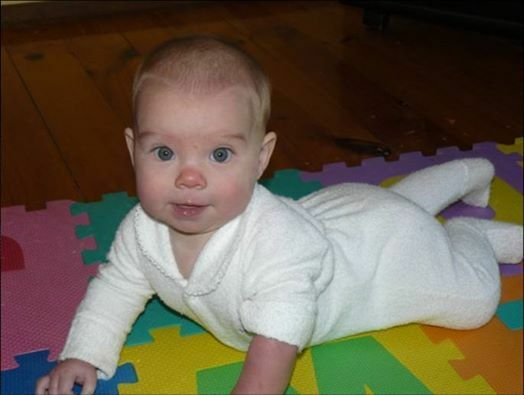 - When to start tummy time, and how long to do at different ages. 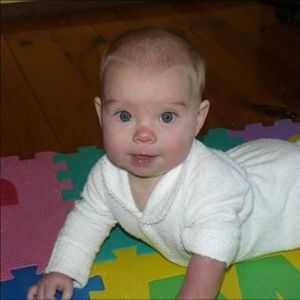 - What to do if your baby isn’t loving tummy time. - Rolling - when should it happen, and how to support rolling. - All your questions answered. Join us in a relaxed environment - with like-minded parents. Bring a blanket and your baby for a fun workshop - on the floor! Cost: $10.00 (bring a friend $15.00 - 2nd person for $5).